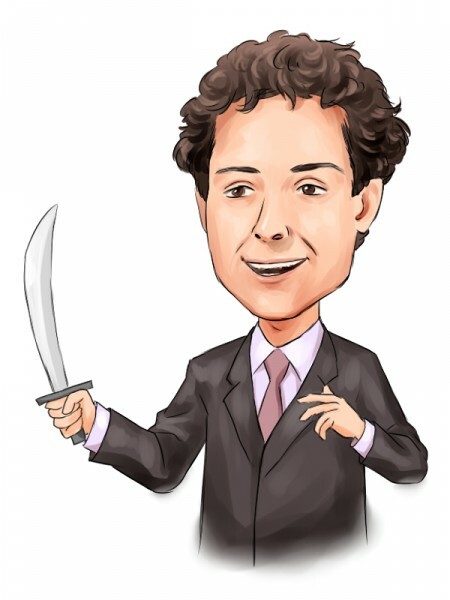 Jeffrey Smith and his activist fund Starboard Value have reduced their stakes held in Integrated Device Technology Inc (NASDAQ:IDTI) and Carbon Corporation (NYSE:CCC). According to a filing with the Securities and Exchange Commission, Starboard reduced its position in Integrated Device Technology to around 10.20 million shares, from 12.50 million held earlier. In this way, the shareholder reduced its stake to 6.7%, from 8.3% held earlier in October. The reduction of the Integrated Device Technology is not at all surprising, since earlier in October, Starboard revealed its intentions to trim the position. The fund signed a Sales Trading Plan Agreement with Credit Suisse Securities, under the terms of which it planned to sell 3.7 million shares of Integrated Device Technology Inc (NASDAQ:IDTI). Aside from Starboard, another shareholder of Integrated Device Technology is Legg Mason Capital Management, led by Bill Miller, which at the end of September held 1.47 million shares of the company. In the second filing, Starboard reported ownership of 4.62 million shares of Calgon Carbon Corporation (NYSE:CCC), the activist stake being reduced from some 5.28 million shares held earlier. Currently the position amasses around 8.5% of the company’s common stock. Earlier in November, Jeff Smith sent a letter to Calgon Carbon Corporation (NYSE:CCC) calling the company to initiate a “large” stock repurchase program and to convert its U.S. activated carbon assets into a Master Limited Partnership. Later in December, the company, in an update provided to shareholders after the Investor Day, said that it will not launch the MLP since its additional costs and support will not bring a benefit to the shareholders. However, the company’s board decided to authorize a $100 million stock buyback program, adding it to the existing one, worth $200 million that had been launched in 2012.